Our paddleboard taster session is the accredited BSUPA Level 1 “Ready to Ride” course which is aimed at people who have never stand up paddled before or people who have had a go but want to learn the basics. Learning to paddleboard is a fast and fun process with a qualified BSUPA instuctor. 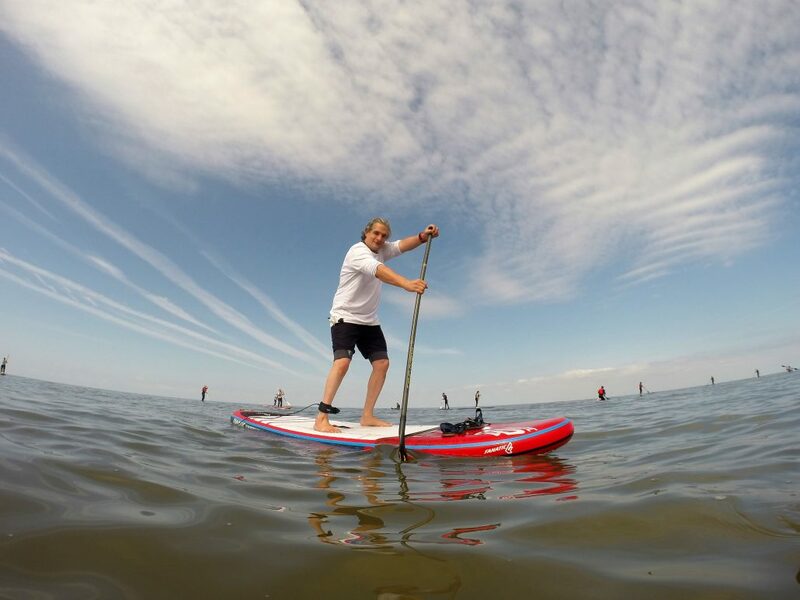 The course structure is designed to give you the information you need to get on the water safely, have fun and learn the technique of paddleboarding. The 2 hour course is run in flat water and at the end of it you will be presented with your BSUPA Level 1 Ready to Ride Card. 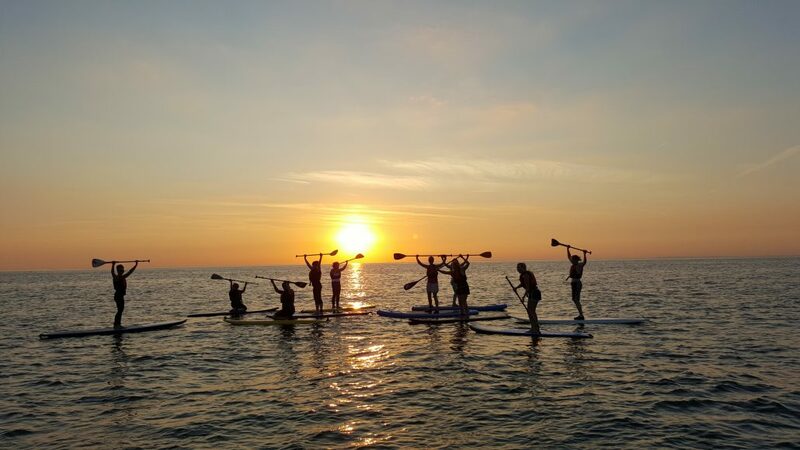 After you have been shown the ropes and completed our paddleboard taster session you will be able to either progress onto our progression session, join us on our next Sunday SUP socials or paddleboard ladies evenings. Perhaps you would like to hire a paddleboard from us, we offer paddleboard hire from hourly, daily to weekly hire. Head over to our hire page and view hire prices. We successfully & safely taught over 790 students. Our safety record is something we are very proud of. We take good care of our clients and are here to guide you every step of the way with advice on kit, locations, weather conditions and much more. We are certified by the BKSA & BSUPA. We are fully licensed and insured, working together with the council to promote watersports in the area. Our school has been running for over 9 years and we have taught thousands and thousands of students in that time.